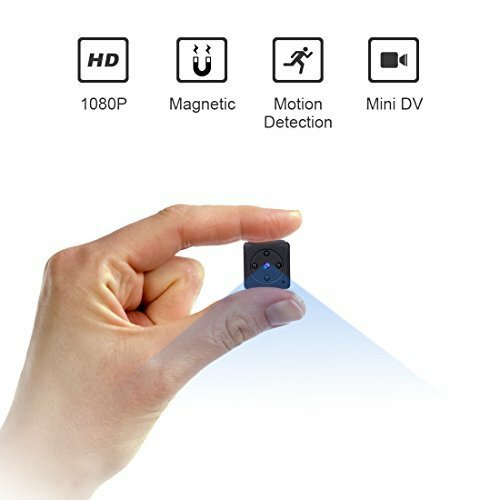 This Titathink TT520PW-PRO network camera is one of the smallest enhanced HD devices we have ever seen. It is literally the same size if not smaller than a quarter, which is truly unbelievable considering what's packed into theirs. Everything you need is included in the box (sensor cable, the main unit as well as some spare accessories) which makes setting up this product much easier for users. The microlens is great for anyone who wants a hidden camera, you wouldn’t know this was a camera even it was right in front of your face. The TT520PW-Pro would also be great for any shop/business owners who want to check on their staff while adding an extra level of security to their property! Enhanced HD 720p camera quality transmits high-quality video to a device of your choice. Built in audio line interface allows you to connect your own microphone. Multiple Motion detective modes, great for anyone who is worried about security! 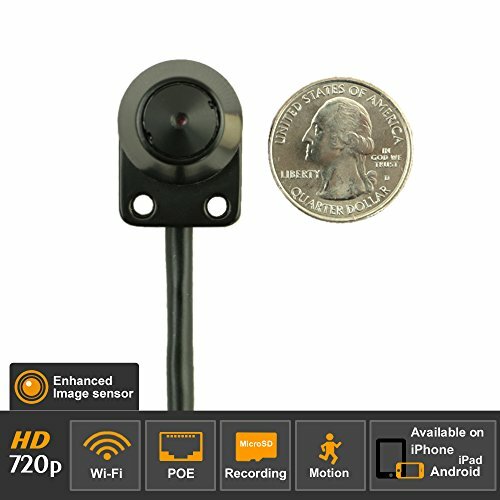 Titathink has added some impressive features to this hidden cam especially when you consider the size and price of this product. Each one of the above should benefit the user in one way or another. Below we will go over some of the positives and negatives surrounding this product. Everything you need is included in the box which means other than the original price there are no extra costs that come with this Camera. 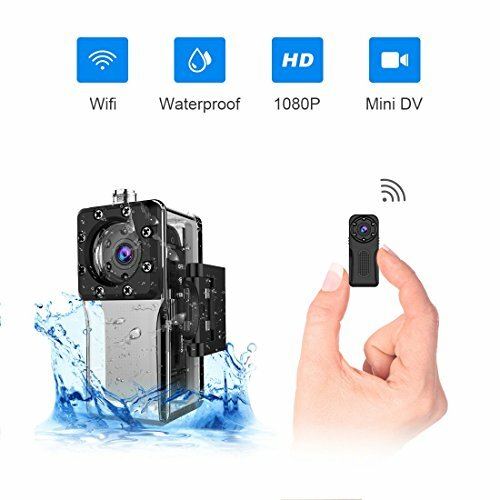 This is one of the smallest HD cameras available in this price range. It is pretty difficult to spot and is perfect for secret monitoring. The picture quality is surprisingly good, especially when you consider the size of this camera the picture quality will blow you away! Producing an ‘enhanced’ 720p video that could help you to run your business hassle free. You have to option to attach your own microphone should you want to have audio to accompany the TT520PW-Pro. You can save your video to multiple different storage devices, these include the in-built Micro SD slot, any NAS devices or your PC. You also have the option to stream the video feed straight to a device of your choice. Easy to set up and operate, literally anyone no matter their technological knowledge should be able to use this Camera. Motion detection modes add an extra level of security to your property, could be a life saver if something is to happen while you’re not there! The video quality could be much better but is still good enough for its use. Because this Hidden camera is so small it would be easy to lose and/or break. With all of these impressive features and coming in at a competitive price whats to stop you from purchasing the TT520W-Pro? In this section new normally go over a few positive points from customer reviews as well as negative. 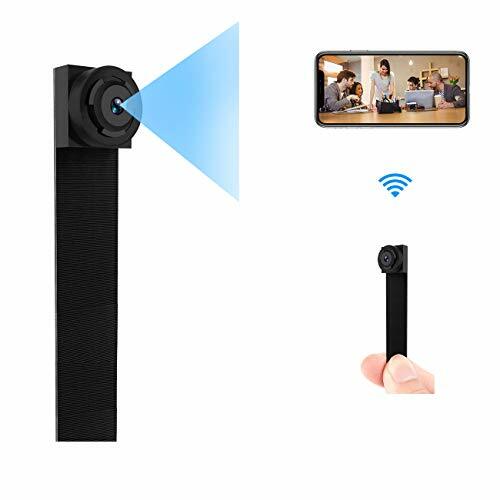 However, there’s one problem here and that is that this Spy Camera has received an average rating of 5-stars on the amazon marketplace! Which means we can’t find any negative points to tell you about (which can only be positive). Below you will find what some customers had to say about the Titathink TT520PW-Pro. “Have had a Titathink TT520PW spy camera and am now planning to buy my second one for another room! This looked like a massive update in comparison with the older model so I bought one to test it out. It had good Image quality, user guide and manual are easy to understand, Camera looks even smaller than I thought it would and the app works nicely on my iPhone 5s! All in all, a very good purchase although I am upset that there was no night vision feature or built-in microphone, but for the price, this is still a good purchase!”Well, this user was clearly impressed by the ease of use with this product and the image quality didn’t let him down either. It is very rare you see something with a 5-star rating on amazon and although that is only from 2 reviews other customers must’ve been happy or they would’ve come online to show their discontent! With new models bursting onto the scene on an almost daily basis pick a hidden camera can be a daunting task. 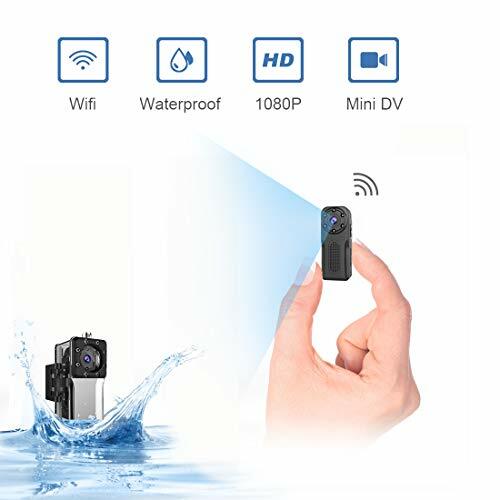 If you’re looking for a camera that will stay hidden and is pretty much impossible to spot then this is the perfect option for you. Although this device is unbelievably small it still records and streams 720p enhanced HD video which is very impressive! 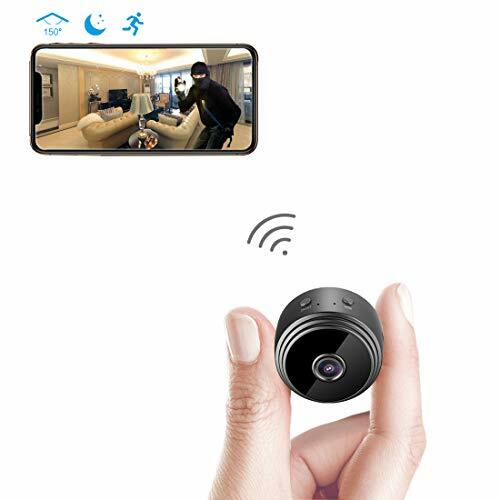 You can easily set up this spy cam and add an extra level of security to your home and/or business within minutes! Thank you for reading and don’t forget to check out some of our other reviews if you’ve not quite made up your mind!